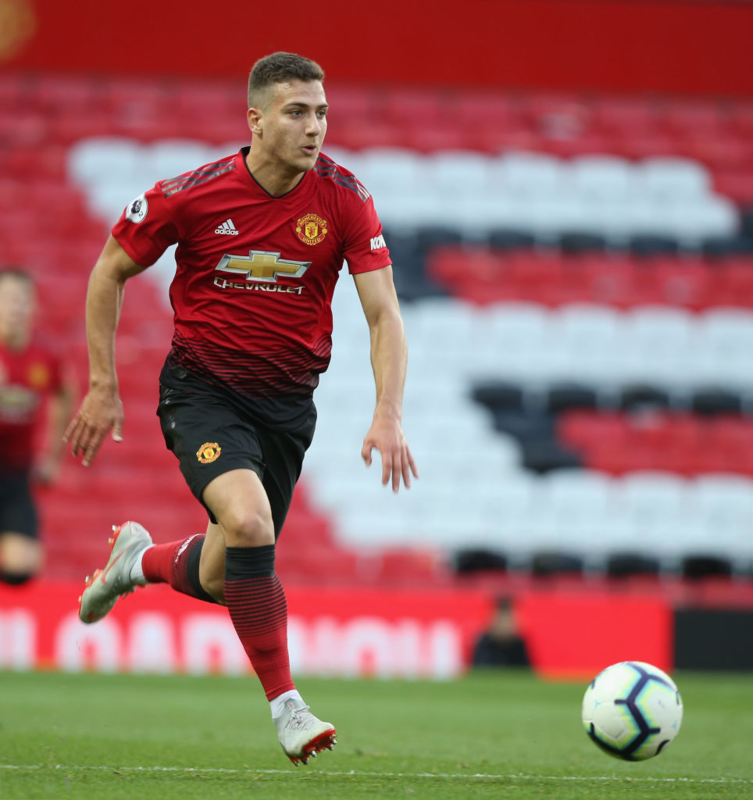 United started the summer transfer window with plenty of promise as they recruited both Diogo Dalot and Fred in the space of a couple of days. However, thereafter, they failed to lure any of their prime targets to Old Trafford and they passed the transfer deadline with just one more recruit in Lee Grant, who is expected to provide back up in the goalkeeping department. As a result, there has been frustration expressed from the supporters but the club can now only focus on making a good start to the season. Jose Mourinho’s side opened the Premier League campaign with a hard-fought 2-1 win over Leicester City and they are now scheduled to travel to the south Coast for their second league meeting against Brighton & Hove Albion. The Seagulls picked up a surprise win over United last time around with Pascal Gross netting the only goal of the game.